Is your organization looking to learn more about Azure and understand the capabilities and cost for moving specific workloads and applications to the cloud? WE CAN HELP! Designed for business executives and decision makers across both IT and line of business groups, the free workshop includes up to 4 hours of interactive workshops focused on reviewing the capabilities of Azure and providing a roadmap for specific workloads, applications or use cases such as backup or disaster recovery. Workshops can be extended into more lengthy engagements covering detailed architecture planning for specific workloads, financial forecasting and cost analysis and full proof of concept Azure deployments. * In order to qualify for this free offer, a Customer must demonstrate sincere intent to evaluate Azure as a cloud platform for hosting valid applications or workloads. 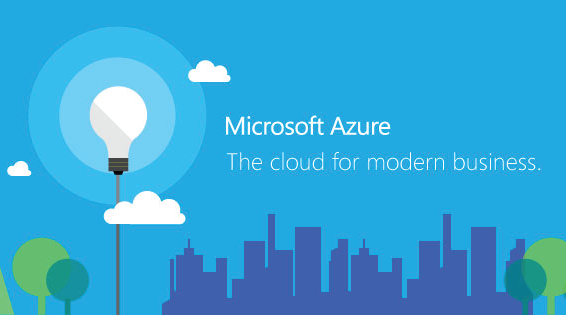 SIGN-UP FOR A FREE AZURE WORKSHOP TODAY!